As an avid collector of miles and points, it won’t take long before you notice something: frequent program devaluations. Changes to award rates happen occasionally in some programs and all too often in others. You’ve got to be aware of what’s going on in the loyalty travel market so you can best utilize the miles and points you’ve earned. The major devaluation of 2013 was courtesy of Hilton. 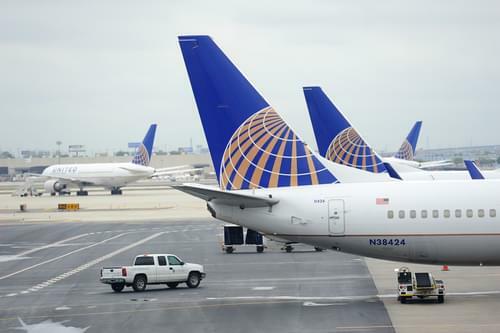 This year we’ll see varying degrees of devaluations from Alaska Airlines, Hyatt, United Airlines, and Delta. Lets start with the award redemption changes with the least implications to the frequent traveler: Alaska Airlines Mileage Plan. The airline will increase one-way and roundtrip redemption rates for flights on its own airline in the Refundable Coach and Refundable First categories as of January 14. These are the high-level awards that offer no change fees, access to preferred seating, and last seat availability. Roundtrip Refundable Coach tickets for travel within the United States and Canada went from 55,000 to 60,000 miles while roundtrip Refundable First went from 100,000 to 120,000 miles. Standard award redemptions remain the same with roundtrip coach seats costing 25,000 and 40,000 miles, and roundtrip first class costing 50,000 miles. Similar award hikes were made to travel to Hawaii and Mexico. As of January 7, Hyatt added a Category 7 to its redemption list and increased the cost of many awards. For example, a standard room award in a Category 6 hotel used to cost 22,000 points. Regency Club/Grand Club cost 27,000 points and a suite was valued at 33,000. You’ll now need to spend 25,000 points for the standard room, 33,000 for club level, and 40,000 for a suite. Respective redemption rates for a Category 7 hotel are 30k, 39k, and 48k. In addition, the hotel chain moved 38 properties from one category to another: 17 hotels moved to a lower category and 21 were pushed into a higher category. The six hotels that are now part of the new Category 7 include Park Hyatt Beaver Creek, Park Hyatt Milan, Park Hyatt Paris Vendome, Park Hyatt Sydney, Park Hyatt Tokyo, and Park Hyatt Zurich. Information about all Hyatt award category changes can be found at its website. The hotel chain also ended its Hyatt stay certificates program which was a favorite of many frequent travelers because they often represented quite a savings. To balance the devaluation, Hyatt introduced a new Points + Cash option. For example, a Category 3 hotel costs 12,000 points or 6,000 points and $75. To add insult to injury, United also removed all Singapore Airlines award options from its website. You may still book flights on Star Alliance partner Singapore Airlines using United Mileage Plus miles, but you must call the service center to do so. 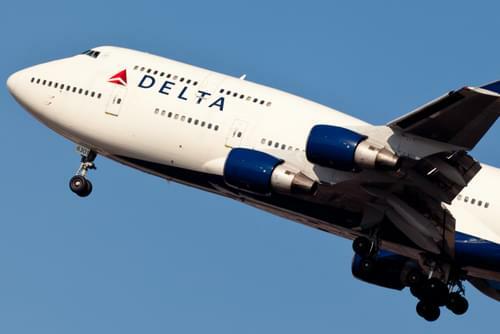 Delta is devaluing its award chart in stages. The current award chart is valid for travel prior to February 1. Then there’s an interim chart for travel between February 1 and May 31. The third chart takes effect for travel on or after June 1. The three redemption charts for travel from the United States and Canada can be found here. Roundtrip business class from the U.S. to Europe goes from 100,000 to 125,000 SkyMiles. First of all, devaluations can be a drag but don’t let them bother you too much. It’s par for the course in this hobby and it’s something you’ll need to learn to live with. There are ways to stay ahead of devaluations. Most hotel programs allow you to cancel award nights with no penalty. When you know a devaluation is coming, book speculative trips with your points. You can always cancel those reservations and apply the points to another trip down the road. Many people also always have a few speculative trips booked to hedge against unexpected devaluations. Booking airline awards is more problematic. It’s pricey to cancel an award and have the miles redeposited into your account. If you’ve got elite status, those fees are often reduced or waived. If you don’t have status though, you could pay $100 to $200 or more to cancel and redeposit your miles so speculative airline bookings aren’t as attractive. The best thing you can do is burn your miles as you earn them. Stockpiling isn’t a fantastic idea since mile and point currency can fluctuate anytime a company decides to change their award chart.